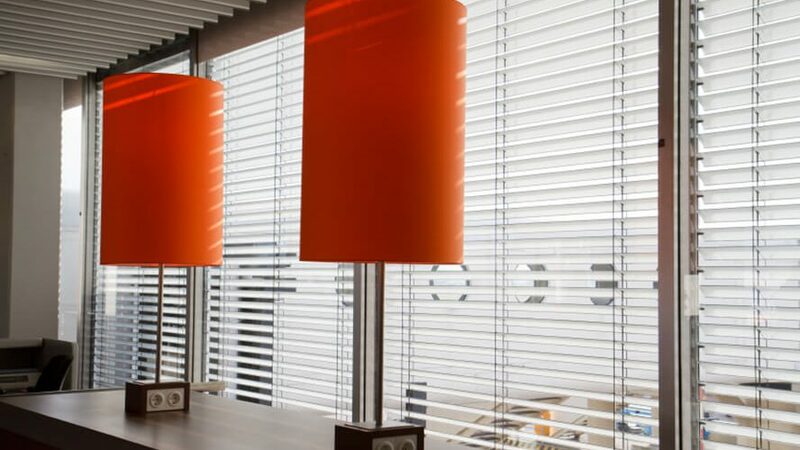 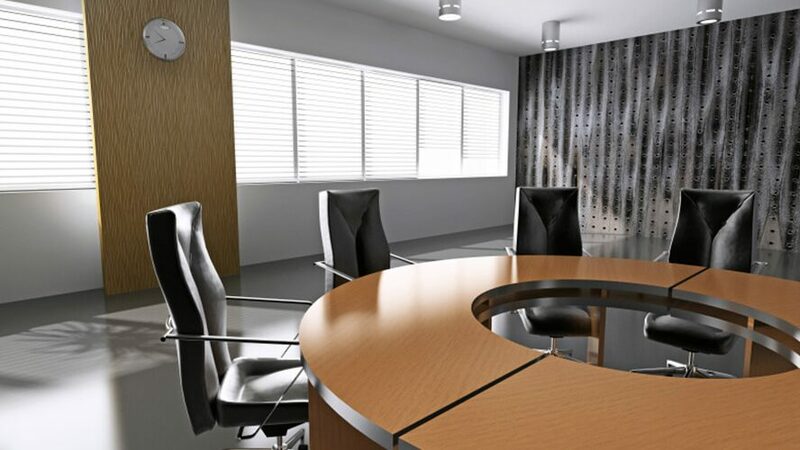 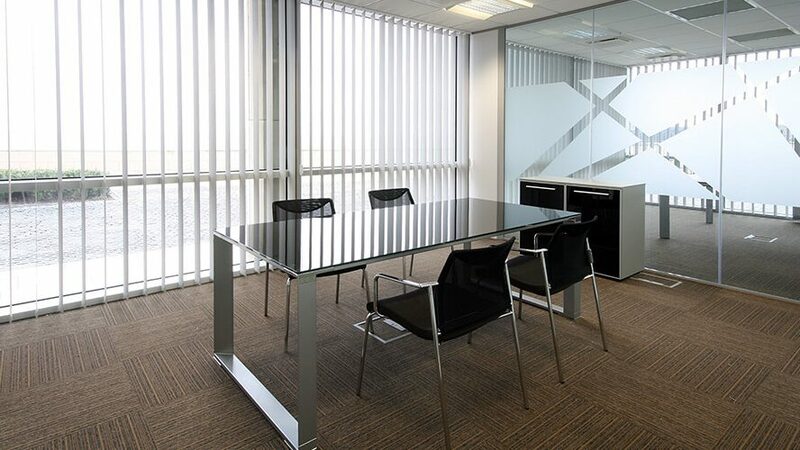 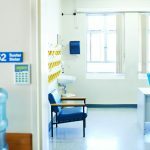 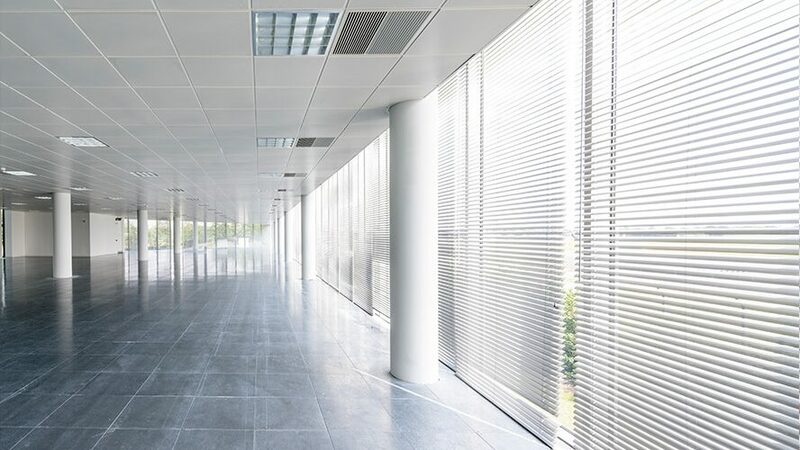 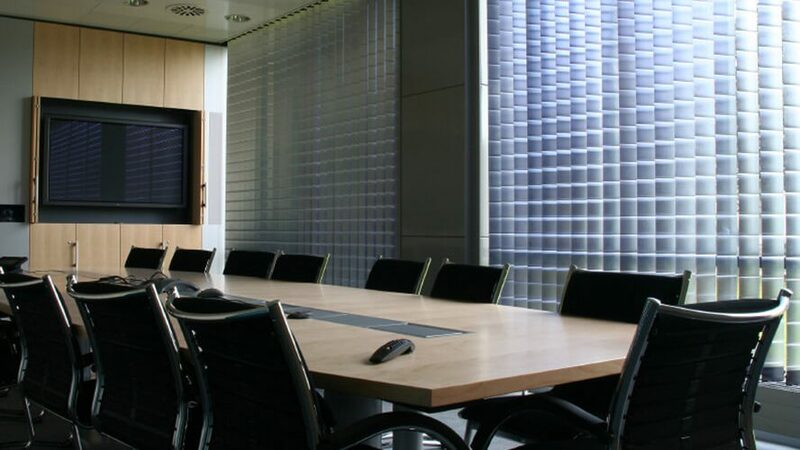 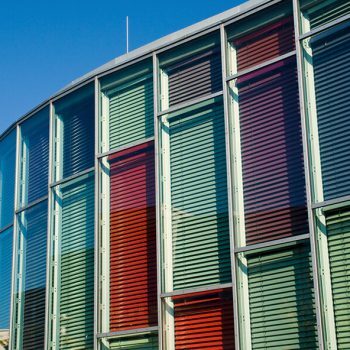 Here at Angel Blinds, we offer a wide range of contemporary commercial blinds, including a varied selection of office blinds to suit any workspace. 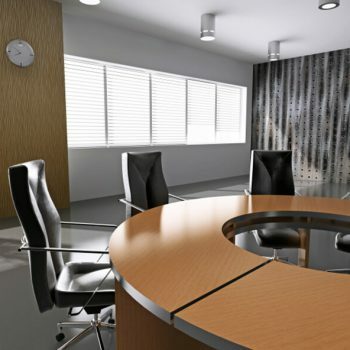 The key to a successful business is the good impression it makes on its employees and visitors. 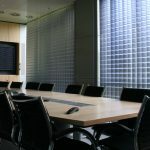 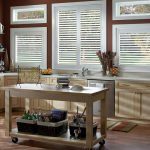 Blinds offer an attractive, welcoming vibe as part of your office decor. 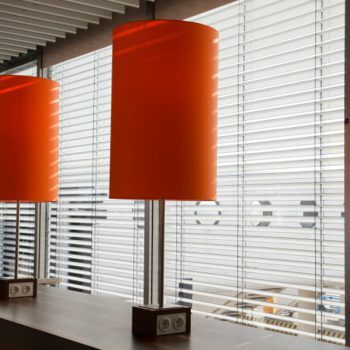 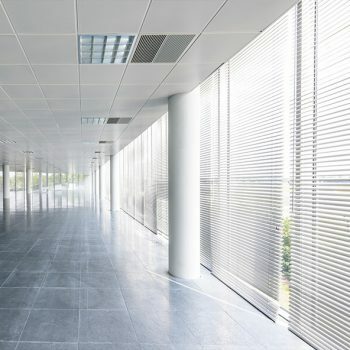 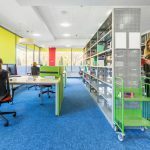 They can also boost productivity, by allowing greater control over the light and heat levels entering an office space. 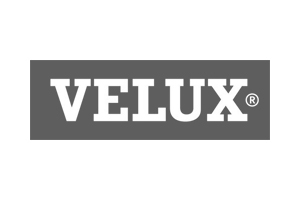 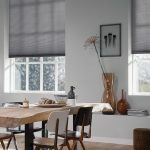 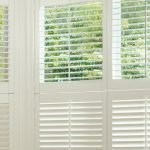 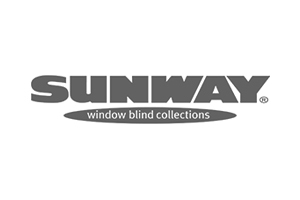 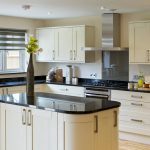 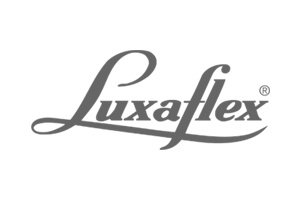 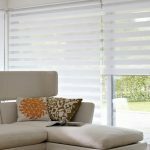 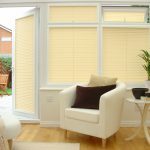 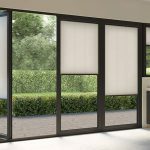 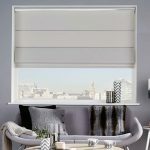 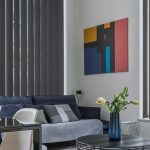 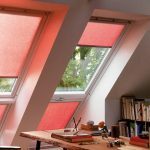 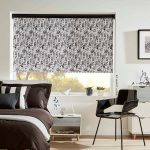 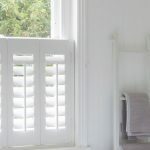 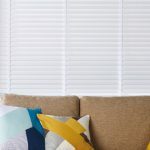 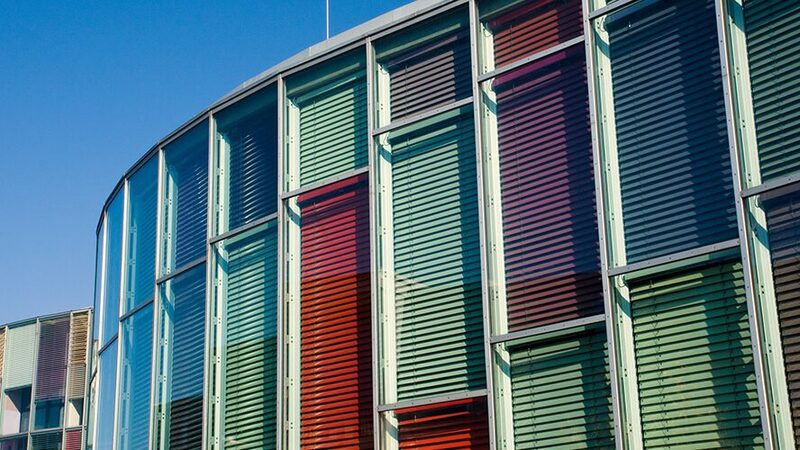 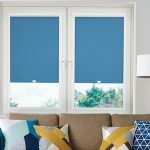 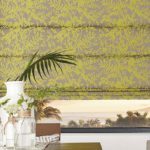 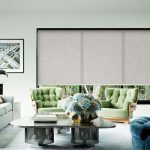 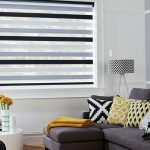 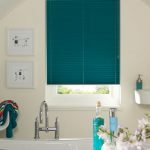 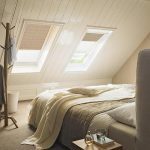 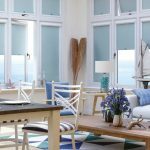 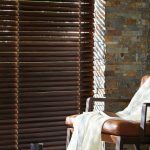 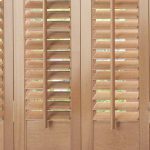 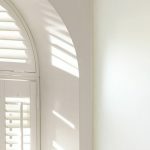 Our specialists can install a range of stylish solutions, offering blinds in various colours, styles and materials to suit your surroundings. 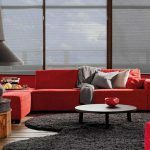 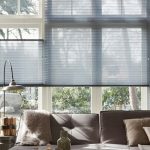 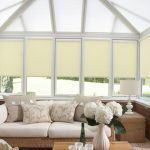 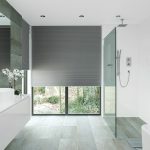 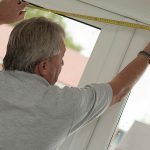 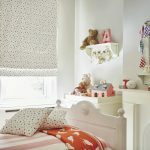 The specialists at Angel Blinds can offer free site visits, free fitting and measuring services, and free quotations. 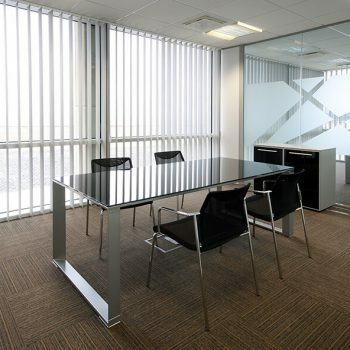 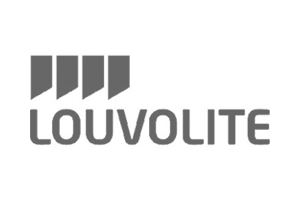 Our comprehensive consultation service is designed to make the process as simple, and cost-effective, as possible. 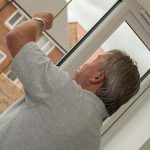 We offer our services across the Newcastle and Gateshead area – contact us today to discuss your requirements or to arrange an appointment.